Portable, beautiful and easy to use. Using advanced lithium battery manufacturing process, strong output energy. Provide AC output and DC output two different output modes to match the demand of different electronic products. This product can be used in both on-line UPS power supply and outdoor emergency standby power supply. 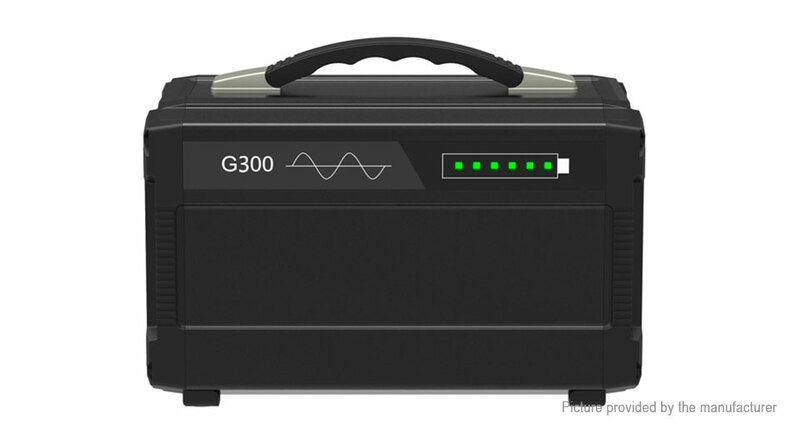 The product is equipped with multiple lithium batteries, with a total capacity of 12V 80000mAh (296Wh).After the electricity, in the case of not shutting down, it can be used for 3~6 hours for ordinary household desktop computers.